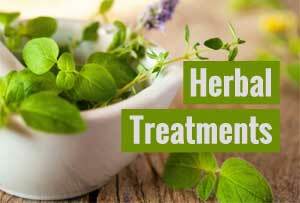 An analysis of published studies and reports indicates that a number of herbal products may affect the properties of prescription drugs, leading to alterations in the drugs’ effectiveness as well as potentially dangerous side effects. The British Journal of Clinical Pharmacology analysis included 49 case reports and two observational studies with 15 cases of adverse drug reactions. The majority of patients were diagnosed with cardiovascular diseases, cancer, and kidney transplants and were receiving mostly warfarin, alkylating agents, and cyclosporine, respectively. Investigators noted that patients taking warfarin and/or statins for the treatment of cardiovascular complications reported significant interactions after taking herbal products including sage, flaxseed, St. John’s wort, cranberry, goji juice, green tea, and chamomilla.